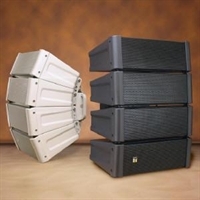 An amplifier which caters for ideal PA solutions for mid-sized locations combining total flexibility of use with high-performance amplification. 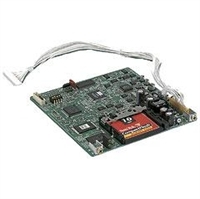 SX-2000 Series SX-2000 Series Ideal for creating ultra-reliable large scale PA systems Introducing a scalable new system for configuring versatile and highly effective PA applications. 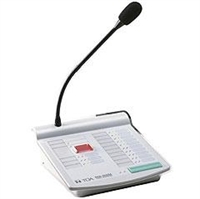 RM-200M Microphone compatible for VM 2000/3000 and SX2000 series. A mixing amplifier with maximum input capability in compact units that offer the best PA solutions for a wide range of installation locations. IF YOU DESIGN AND INSTALL SPEAKER SYSTEMS using conventional two-way box speakers, you know that pattern control in the voice frequency range can be difficult to manage, especially in reverberant spaces.